It’s one thing to use a cheat code while in a single player game – perhaps you simply want to explore unimpeded or simply can’t defeat a particular boss on your own. It’s quite another to gain an unfair advantage during multiplayer sessions but unfortunately, that’s often the norm. 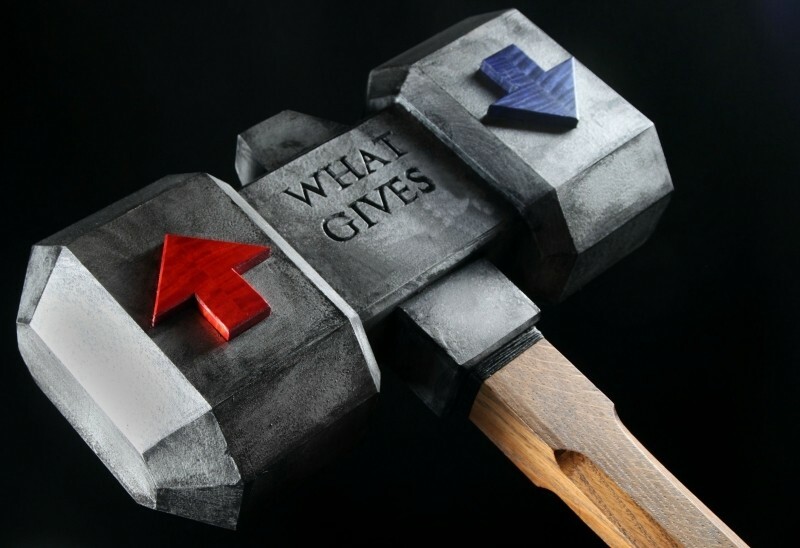 Valve is addressing the matter head-on with a new system that puts the power of the ban hammer in the hands of developers. If you think that sounds a bit controversial, it is (and controversy is the last thing Valve needs right now). As per the Steam Community announcement, Valve is now allowing developers to implement their own systems to detect and permanently ban disruptive players (which includes cheats). When a developer discovers a user is cheating in their game, they will pass along the information to Valve who will apply the game ban to the account. Here’s where it gets interesting – the developer is solely responsible for the decision to apply the ban as Valve only enforces it as instructed by the developer. Valve instructs players to contact the developer of a particular game for bans specific to that game. So basically, the developer has full and unimpeded control over who gets banned. With no policing from Valve, there’s essentially nothing stopping a developer from banning a player over something as trivial as a simple dispute. How do you feel about Valve’s new policy? On one hand, it takes some of the burden off Valve (their VAC is still in effect, however) but at the same time, it gives devs a lot of power.